The debut of our new linen line took place in Madison, AL spring 2018. Visit https://www.youtube.com/watch?v=6mrTXB88i7w to watch the collection. 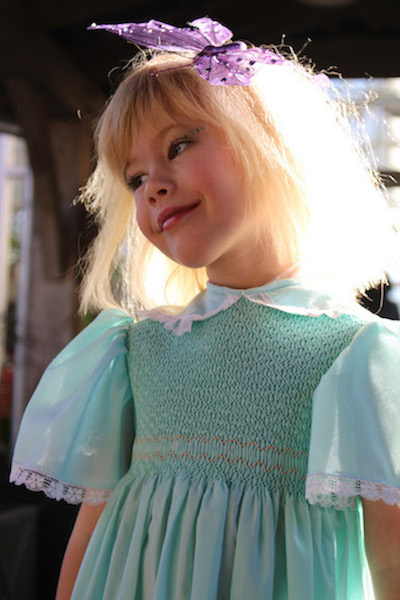 The collection started as a collaboration with Rachael Benton Clothing Designs for the "Child Model" Magazine spread. It was inspired by Eastern-European culture and was shown at the "Maslenitsa" Festival in Madison, AL.